Below you will find information on projects we have completed for clients, along with our self-initiated products we have made available for purchase. 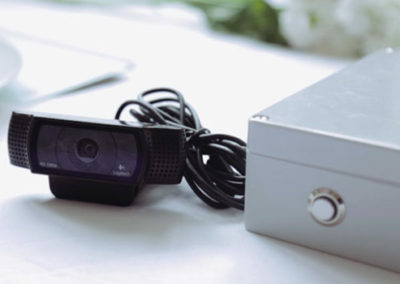 This project has encompassed both software and hardware development, as I decided to create a reliable way to live-stream weddings. In addition, an app has also been developed in order for the user to modify the camera controls on the day. 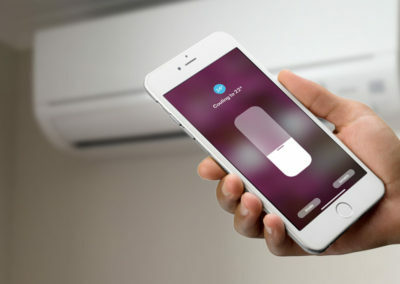 This iOS app allows Wi-Fi enabled Mitsubishi air-conditioners to be voice controlled through Apple Home. The app also provides the user with access to more in-depth functionality than the standard Mitsubishi Wi-Fi app. 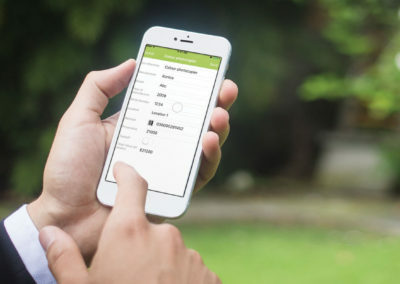 This app takes an Excel Spreadsheet and opens it with an app-like interface, allowing for simple data entry. The app comes with several inbuilt templates including a Sales Calculator, CRM, and Equipment Register. For this project we developed a software product that could be integrated with existing patient monitoring systems within hospitals. 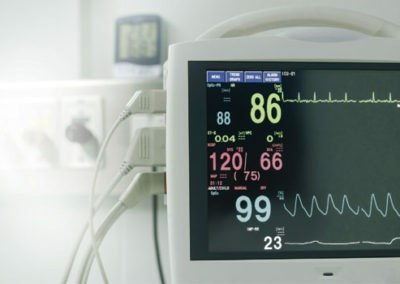 The software monitors a patient while they are under an anesthetic, and sounds an alert when a series of events occur that may result in a serious issue. 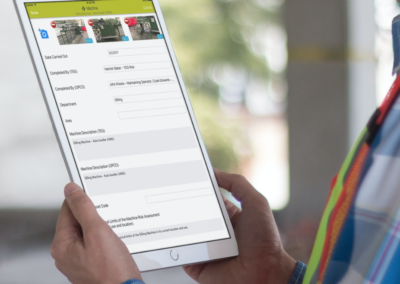 TEG approached us to develop an iOS app that would make their site review process more efficient. As a result, TEG have been able to reduce their overheads and pass this saving on to their clients - and in turn, win more projects. Our app development project paid for itself in under a year!